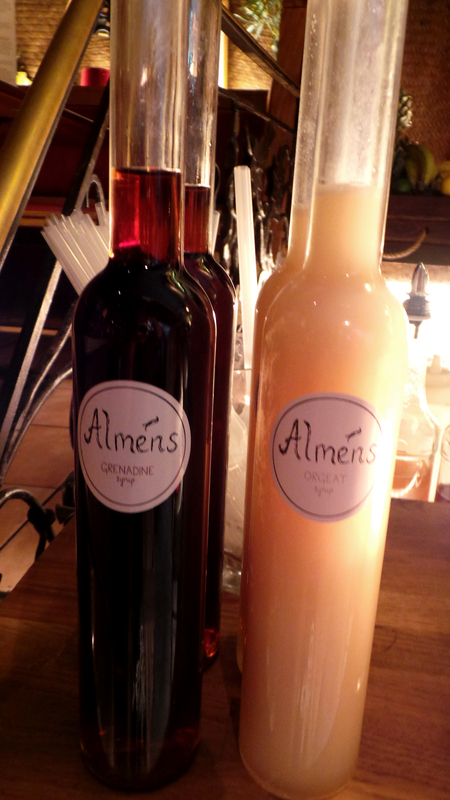 Hailing from Sweden, the syrups by Gustav Almèn have now seen the light! the first two out is a orgeat and a grenadine and I can assure you these are very tasty and well made with all natural ingredients and no artifical things added. 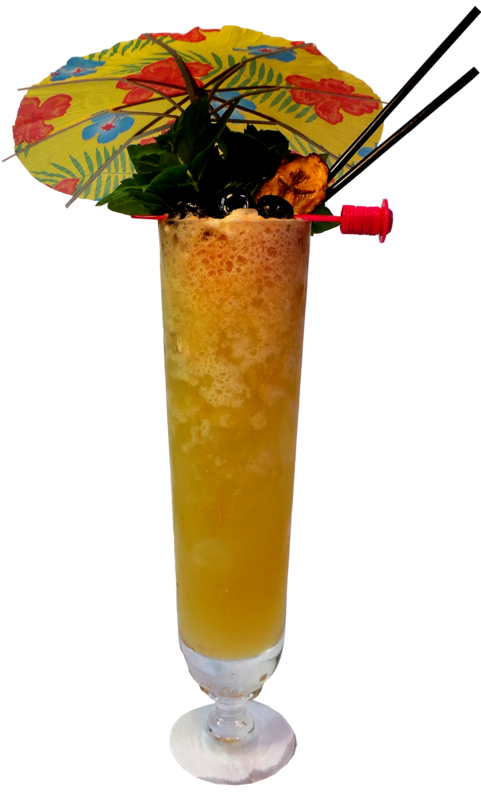 Gustav started to make homemade syrups for drinks that they served in the bar that he worked it at the time, Papa Gede`s in Sydney. 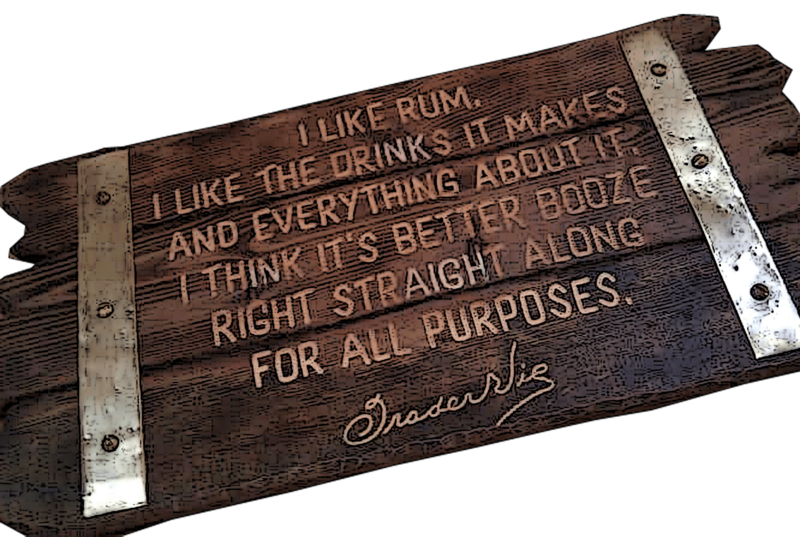 A bar which on their website says – Papa Gede’s bar is infused with the spirit of witch-doctor apothecary, home-made herbal elixirs, plenty of classic & tiki cocktails, a smorgasbord of absinthes traditionally served, great wine, funk, soul, reggae & rituals of relaxation. One day a friend said to him that he should start selling syrups and the more he thought about it the more he realized that there were no companies in Sweden selling cocktail syrups. So during the last 6 months in Australia he started to experiment even more with different flavors and studied different kinds of sugar syrups. Just in time when he was back in Sweden he felt that his syrups finally were as good as he wanted them to be and so it was then he decided to start his company – Alméns Syrups. His goal is to sell cocktail syrups to bars in Stockholm. But the syrups are not yet out for sale so a few changes will most likely be made before the final product is out on the market. Here are two drinks I have made, one with the orgeat infused with Kombu seaweed and one with grenadine. Rim half a snifter with hibiscus powder and half fill with crushed ice. 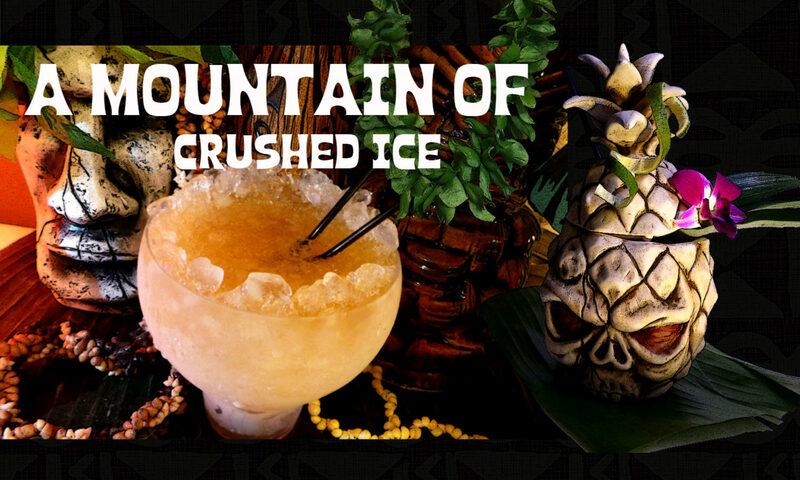 Shake all ingredients with ice and strain into the snifter, add more crushed ice to fill and dust some hibiscus powder on top, garnish with a lime wedge. 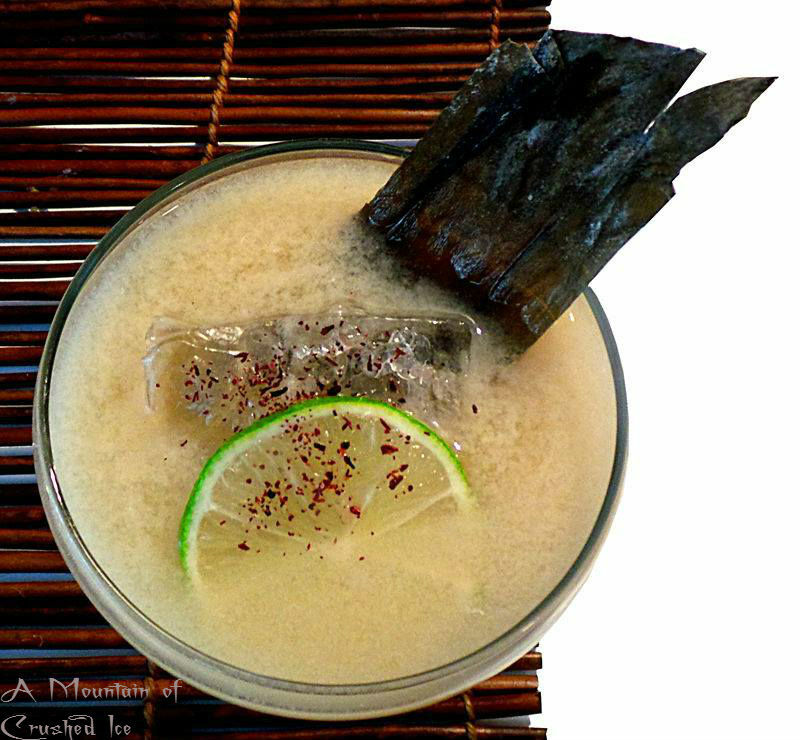 Shake all ingredients with ice and strain into a cocktail coupe with a cracked ice chunk.Garnish with kombu, limewheel and a pinch of hibiscus powder on top. Infusing the orgeat – Add orgeat to a small pan ( I added a half cup, about 1.25 dl) or pot and add a piece of kombu seaweed (about 2 inches, 5cm long) you can brake it in two if you want and slightly heat up the mix, Then take off heat and leave to sit for a couple hours or overnight, taste to see until you find the flavor nice. It should add a bit of a sea-salty flavor to the orgeat. I really like these syrups and have nothing more to say than I think it would be better with smaller more practical bottles 🙂 apart from that the syrups are very good, tastes wonderful! When they are out for purchase I know I`ll buy them!